Ever look at a live event like this and wish you were there?! 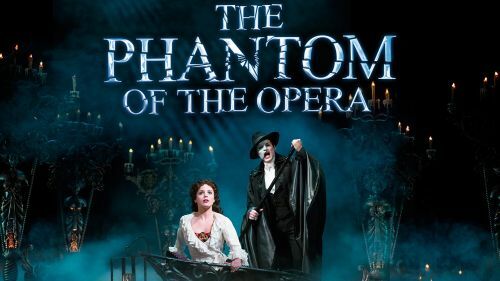 Well now you can be, tickets are NOW available for the unmissable The Phantom of the Opera as it takes place at Majestic Theatre on Saturday 11th May 2019! Here’s your chance to be in the crowd! Don't be alone, grab a couple friends to join you and make this a truly great time! As you've heard above, the groundbreaking The Phantom of the Opera has almost arrived! The all talked about show is on the road and fans just cannot get enough! Critics are raving about The Phantom of the Opera – here's your chance to catch it right before your eyes. There's nothing better than taking a trip down to your local venue and watching a theatrical performance from a talented cast… Majestic Theatre will be opening its doors and inviting you in for a breathtaking evening. Just have a look at the reviews and you'll be convinced to head on down yourself and see what the fuss is all about.